Now in its 150th anniversary year, Rippon Lea holds one of the largest and last known 19th century ferneries in Australia and the Southern Hemisphere. For this year’s Spring Appeal, we are asking for your help towards the maintenance and upkeep required to preserve Rippon Lea’s fernery into the future. 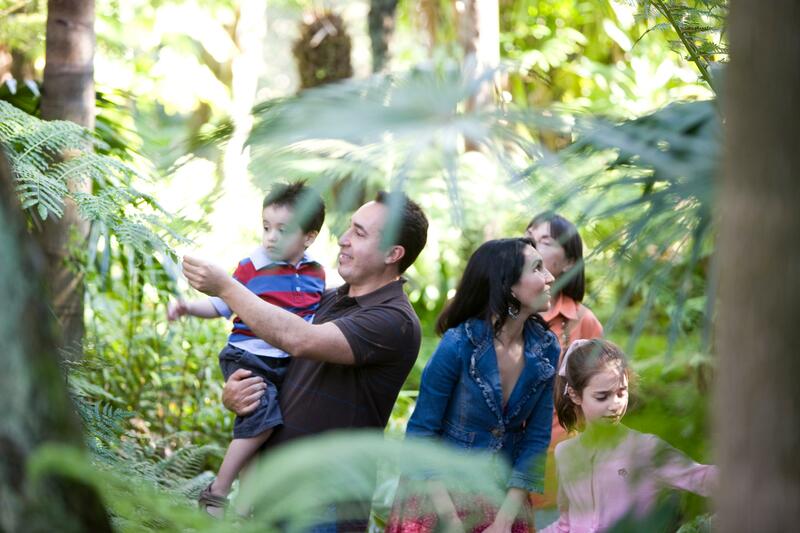 The fernery needs an urgent $62,000 to kickstart important restoration and maintenance works. "We hope you will count yourself in as a supporter of preserving this iconic treasure." Kristin Stegley OAM, Chairman National Trust of Australia (Victoria). Wander down beneath its arched, cast-iron latticework in the shade of 200 rare and native ferns, and it is easy to see why this spectacular structure remains both nationally and internationally significant. Every contribution, large or small, is critical in preserving this exceptional structure. Please help protect our heritage by supporting the National Trust's Spring Appeal today.